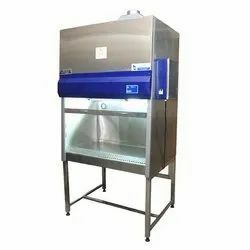 We are Quality First Solution provider of Clean room Equipment's, Air Filters,Validations and Services. We Madhav Trading Company established in 2014 are serving our customers by manufacturing and exporting a high-quality Industrial Chiller. 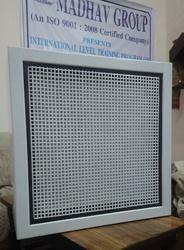 Offered range consists of Testing Services, Modular Operation Theater and Air Filters. Production materials for these products are provided by the certified vendors of the industry. The product range offered by us is highly appreciated by our clients for their high strength, high performance, and damage resistance, easy to use and accurate dimensions. 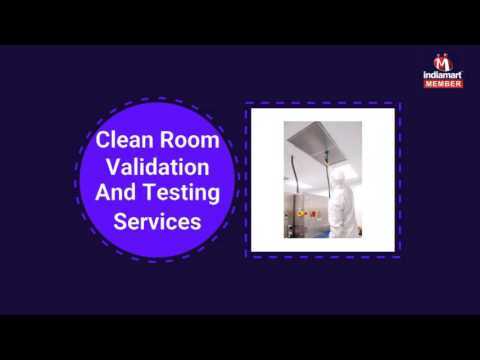 Moreover, we are also offering Clean Room Testing Services, Particle Counter Rental Service, Clean Room Validation Services, Consultancy Service and Fabrication Work to our valued clients. 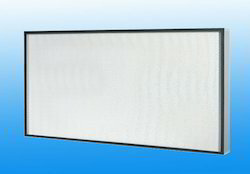 To manufacture these products as per the industry standards, we have developed sophisticated infrastructure facility. Our team members are chosen by our management team on the basis of their educational qualification, knowledge and experience. Further, for hassle-free execution of business related tasks, we have divided our infrastructure unit into many operating units such as R& D, admin, sales, quality testing, procurement, production, logistic, warehousing, transportation, and marketing. Our teams are highly devoted towards fulfilling the variegated requirement of clients within stipulated time period. Additionally, we upgrade all the installed machines on regular intervals in order to boost the production rate. Moreover, we export our products in USA, Mexico, Afghanistan, Egypt and Malaysia. Our engineers do more than just install - They also interconnect all compatible products that you own to the main product during installation. Services of cable and wire harnessing provided.